Sources have confirmed for The World’s Finest that fans can expect to see many different animated projects focusing on Batman over the next few years. 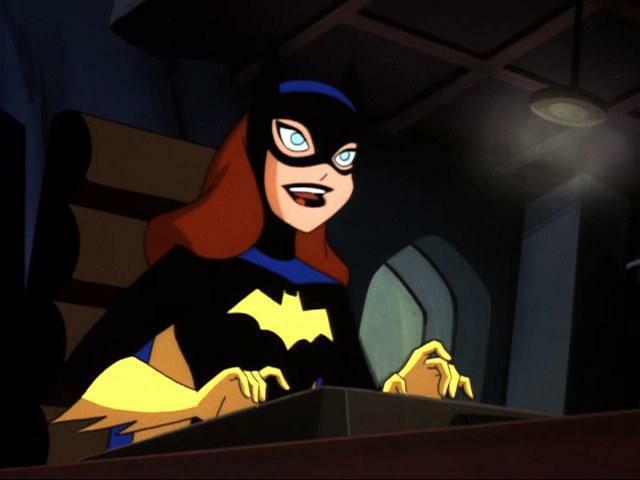 Outside of Batman: The Brave and The Bold, premiering in November 2008, at least one new solo Batman direct-to-video animated feature is in the works, as well as a possible series based on the upcoming Lego Batman: The Videogame console release. Despite the recent cultural popularity of the comic book icon, it will likely be late-2008 at the earliest before any official announcements will be made on these assorted Batman projects. Working off the high pre-release buzz, a computer-animated spin-off based on the upcoming Lego Batman: The Videogame console release is currently being developed as a single 20-minute animated program, with the possibility for future installments on a regular basis. Whether this will be a direct-to-video release or a televised or web-based premiere remain to be seen. A specific animation studio has yet to be confirmed and no further details are expected at this time. Warner Bros. 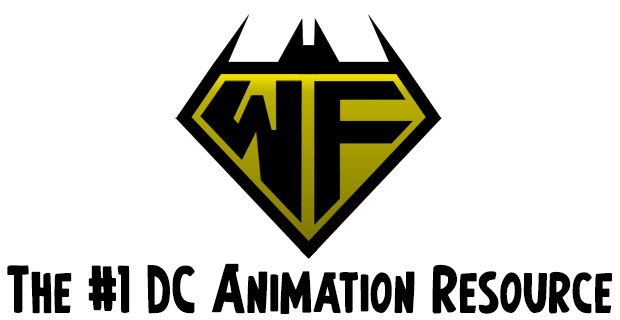 Animation, currently working on the initial 26-episode order of Batman: The Brave and Bold, is also working on the next slate of releases under the DC Universe Animated Original Movie banner. This includes wrapping post-production on Wonder Woman, slated for a February 2009 released, and continuing work on the next two in-production titles in the line, Green Lantern (working title) and Superman/Batman: Public Enemies (working title). Early pre-production work on the first of two possible direct-to-video solo Batman features has also begun, with no further details available at this time. The World’s Finest confirms the details listed above. Warner Home Video is expected to announce further details on these upcoming releases later this year. On a related note, Warner Bros. Animation also continues to work on an online Plastic Man animated series, with a premiere date that is expected to be announced soon. 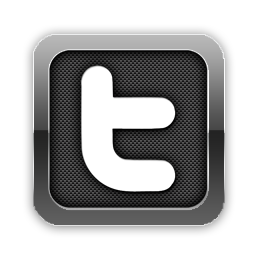 Please note there will be no update on Monday, September 1st, 2008 due to the Labor Day holiday weekend. 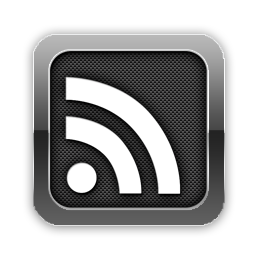 Regular updates will return on Tuesday, September 2nd, 2008. The network has scheduled four more episodes to air before the series is removed from the schedule. 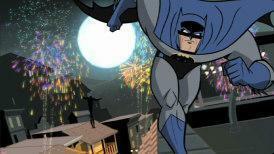 Whether or not Toon Disney brings Batman: The Animated Series back remains to be seen. Superman: The Animated Series will remain on the network, with regularly scheduled weekend airings and occasional movie airings. 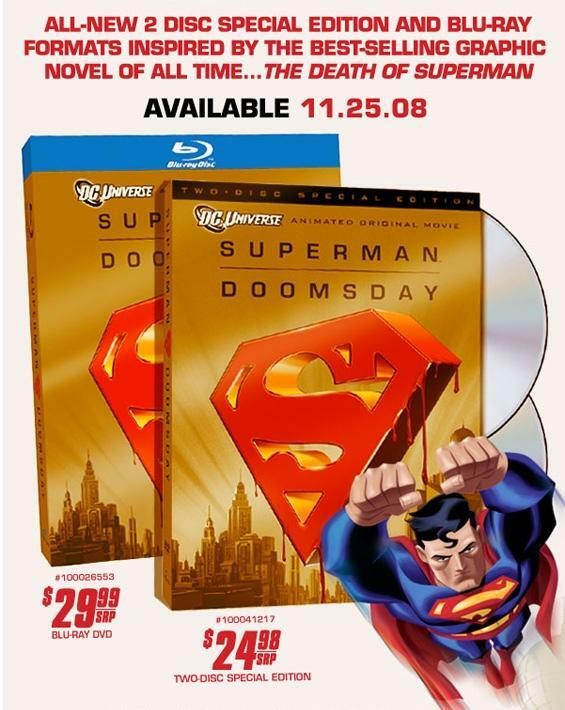 Warner Home Video has released official details on the new DVD and Blu-ray Superman Doomsday: Two-Disc Special Edition release, set to hit shelves November 25th, 2008. The new release will feature the following exclusive bonus materials, as seen below. 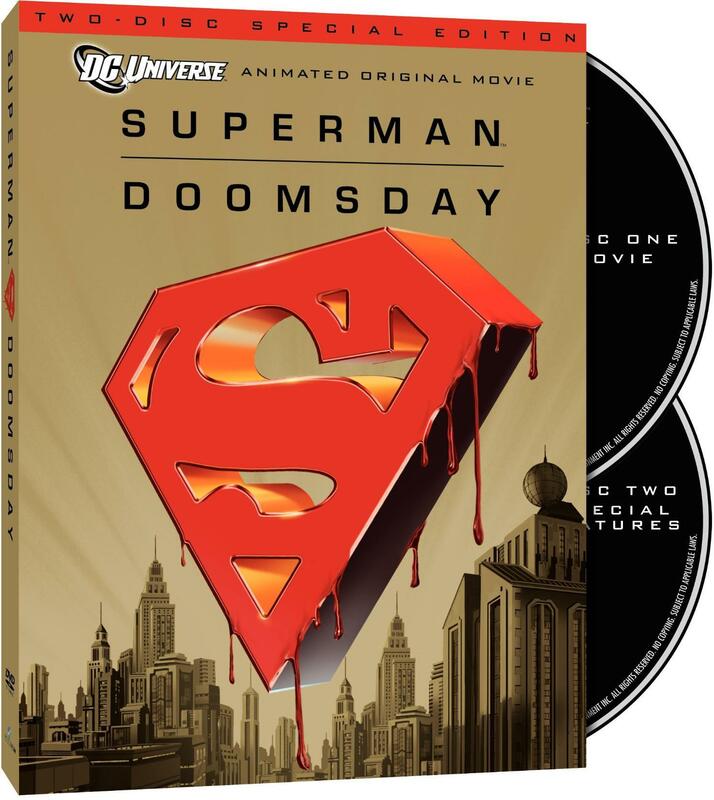 Warner Home Video has also released the cover art and a promotional flyer for the new Superman Doomsday release, both of which can be seen below. 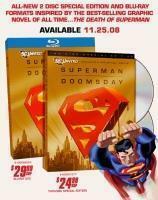 Superman Doomsday: Two-Disc Special Edition will hit shelves November 25th, 2008. Stay tuned for further updates. 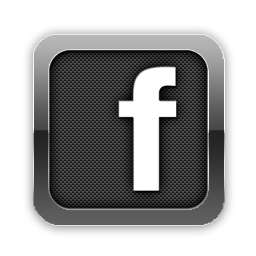 Click on the image below to view the clip. The Legion of Super Heroes – Volume Three DVD is scheduled for a September 9th, 2008 release. Stay tuned for further updates. An official description was also released, as seen below. 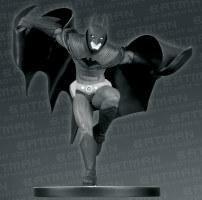 The highly successful “Batman Black & White” Statue line continues to expand! This special edition of the “Batman Black & White” Statue line is based on Segment 3, titled “Field Test,” from the popular direct-to-DVD animated feature Batman: Gotham Knight. Painted in monochromatic tones, this statue is a perfect companion to the previously released, sold-out Batman Black & White Statue based on Segment 6 of the DVD! Measuring approximately 7 high x 7 wide x 5.25 deep, the statue features a Bat-logo-shaped base and is packaged in a black-and-white box. A 2-color Certificate of Authenticity is also included. Limited Edition.